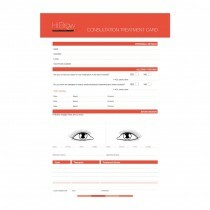 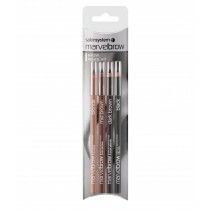 When it comes to colouring eyebrows, try Salons Direct’s brilliant range of eyebrow makeup. 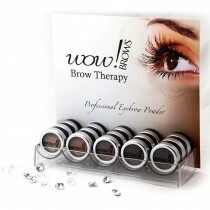 Our extensive range of eyebrow makeup includes the industry’s standout brands, like Wow Brows, Marvel Brow and many more. You’ll find eyebrow powders, pencils, accessories and more: everything you need to give your clients stunning brow treatment. 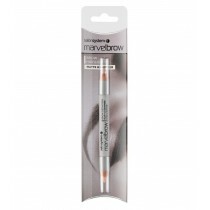 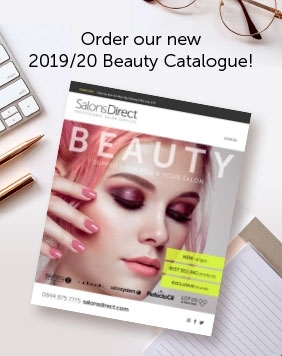 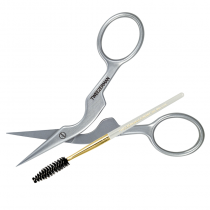 Keep your beauty salon or mobile beauty business well-stocked with a great range of professional eyebrow makeup at cheap prices. 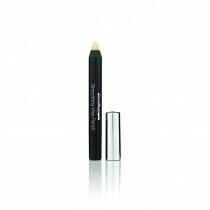 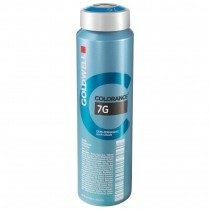 Take advantage of free UK delivery too!